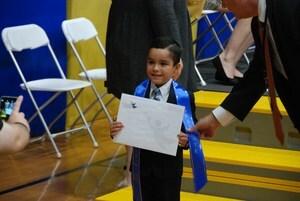 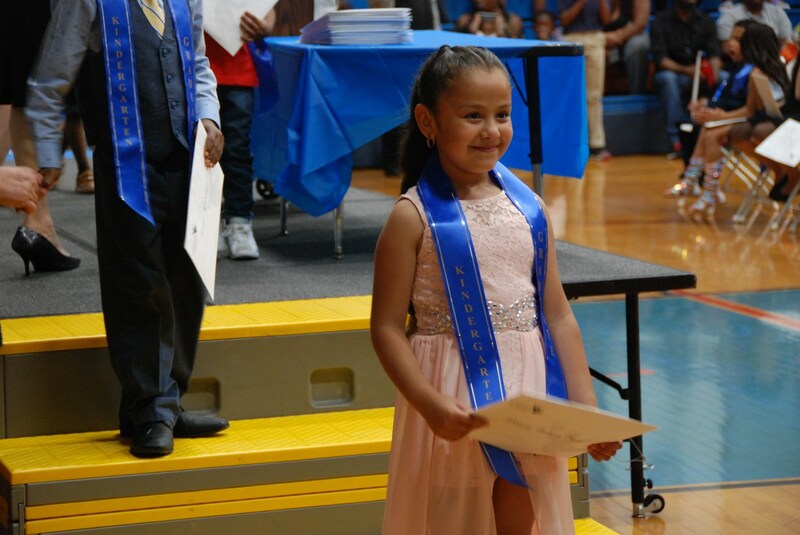 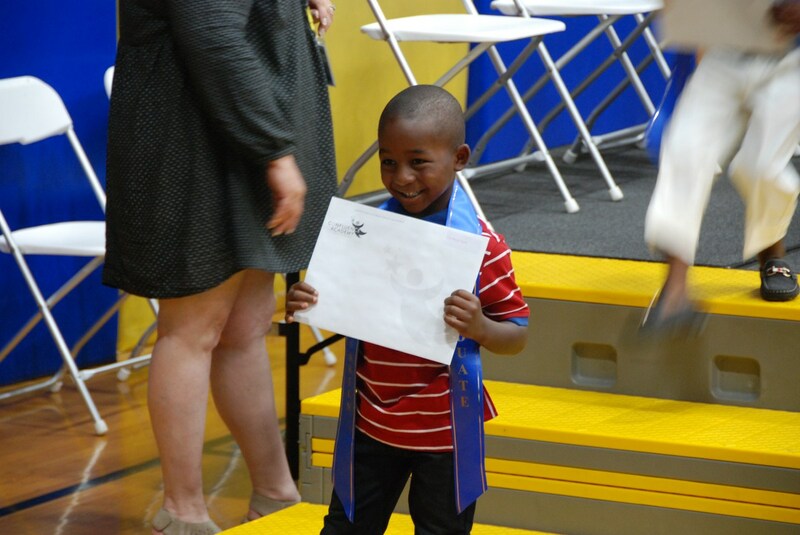 Yesterday, South City's kindergarten classes graduated. 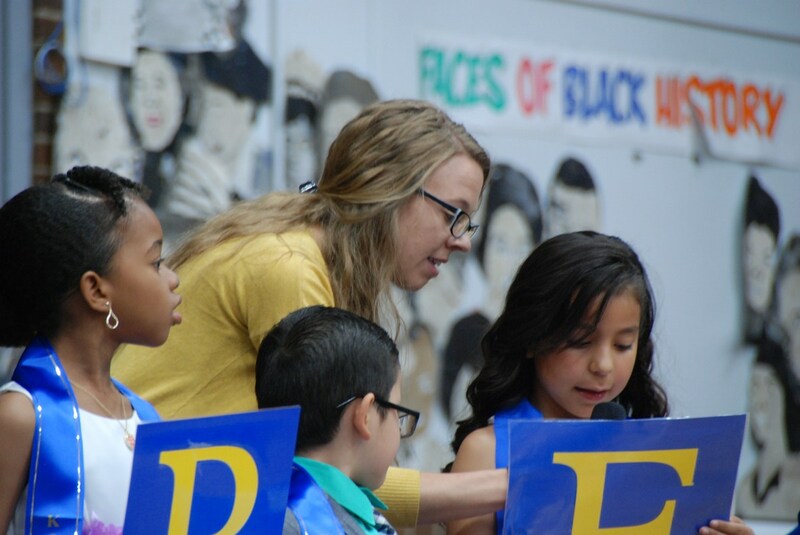 The students performed a poem and two songs for all those in attendance. 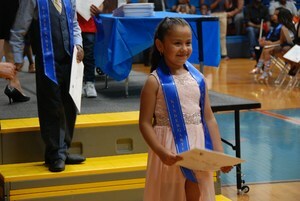 There was a great turn out to see students celebrate the success of moving on to the first grade.